Sunburn Lake is not a collection of three short novels; the description below the title and my name on the cover of the original 1987 Viking edition—“A Trilogy”—makes the claim/insists that this is a work of fiction meant to be read straight through from beginning to end, the way you read a novel. I started writing the book, my fourth (and the first that I composed on a computer, an Atari computer), with very clear, decisive ideas of what I wanted to accomplish. Each of the stories is a sequel of sorts: “Clap Hands! 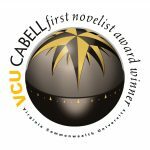 Here Comes Charlie” started life as “The Pinfold Murder Case,” and was originally intended to be the sequel to Funny Papers and the second book in the Derby Dugan Trilogy. “He’s All Mine” is a sequel to Jersey Luck, and “Where We’ll Never Grow Old” is a sequel to Freaks’ Amour. Read together in the intended order, they’re meant to trace a hundred-year arc of Life in American Time: past (1930s), present (the then-present of the mid-1980s) and future (2028). Each of the stories is about or is narrated by a woman, and each woman is a singer: Edith “Soda” Wauters, a big-band-era singer, Franny Tolentino, a former girl-group singer, and Tragedy Ringling, a folk balladeer at the end of the world. 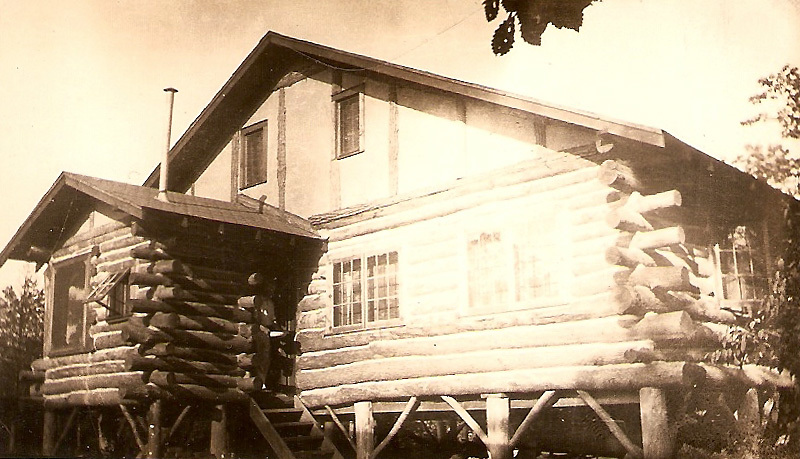 Eraho Lodge, the second–the hilltop–house that my grandmother had built at Cranberry Lake. (The flagstone patio had yet to be added.) The photo probably was taken in the early 1930s. In the novella “Clap Hands! Here Comes Charlie,” the bank robber Lester M TenEyck holed up here, and in “Where We’ll Never Grow Old,” Joy waited with her mother for the end of the world. The back of Eraho Lodge that looked down the hill to a lily pond cove. The log house my family owned there in the Frenche’s Grove section of lakeland (which in “Clap Hands!” is the former hideout used by the “Mad Dog Bank Robber” Lester M. TenEyck that my characters Soda Wauters, Charlie Kackle, and Charlie’s nephew Leo Bender visit in the winter of 1936, and which in “Never Grow Old” is where Joy lives with her dysfunctional family) was built in the late 1920s by my grandmother Mary O’Hare. Well, she didn’t actually build it, but she well might have—she was quite a character. A formidable character—tall and lean, with a narrow face and straight, regular features and always a direct gaze; what people in her time would’ve called “a handsome woman.” She was also short-tempered, opinionated, independent, and smart. She did not like to be crossed or told what to do, and she did not, God did she not, suffer fools gladly. She was born Mary Ahern in 1880, the only female among eight or nine brothers. (I never did get straight the number of siblings; late in her life my mother—Mary’s only child—told me that my grandmother had had one brother who was cashiered out of the family and “never talked about” because, apparently, he’d been a bigamist.) I sometimes think that I ended up inventing stories as a career because I didn’t hear very many when I was growing up; my family never seemed interested by its own history, but maybe that wasn’t so unusual for Irish-American families in the second half of the Twentieth Century. (Or maybe I’m just grasping at some explanation for the reticence.) I do know, however, that my grandmother’s brothers didn’t have much education and had livelihoods fairly typical for working-class Irish-Americans in Hudson County, New Jersey around the turn of the last century: some were policemen, others firemen, at least one was a cab driver, and one—the “slow” but hugely sweet and generous Patsy Ahern—was a garbage man. 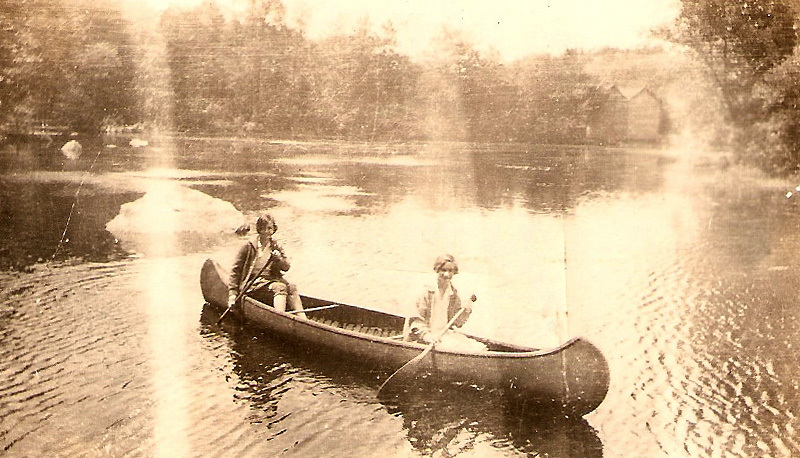 My mother, Margaret O’Hare, as a high school girl, around 1930, canoeing on Cranberry Lake with her lifelong best friend, Kay O’Reilly. My grandmother went to Normal School and became a school teacher. She married a lawyer named Michael O’Hare in 1910; she had one child—my mother, Margaret O’Hare, born in 1912—and was widowed in either 1917 or 1918. My maternal grandfather was Bayonne City Attorney and a rising politician when he died; I’ve always had it in my head that he died of influenza, but I could be wrong. As I say, my family was not big on history or collective memory. My grandmother never remarried. She died in April 1960, on Easter Sunday, when I was 10. I adored her (when I was very young, she read me the funnies), but she could also scare me half to death. 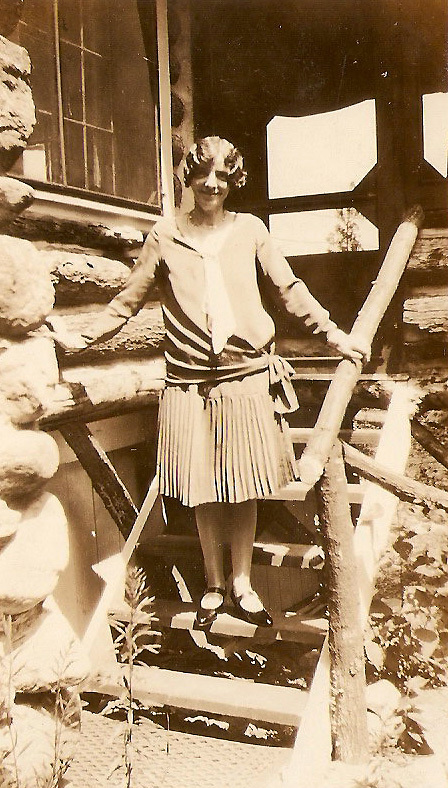 My mom, about 17 and a very flashy dresser, standing in front of Eraho Lodge. In “Clap Hands! Here Comes Charlie,” that’s about where the FBI agents would’ve concealed themselves, behind that tree and rock, as they fired their weapons at “Mad Dog” Lester M. TenEyck. Anyway…Cranberry Lake. As I heard the story (and believe me, on those rare occasions when I heard a family story, I paid close attention), my grandmother, only recently widowed and back teaching at a public elementary school in Bayonne, disappeared one afternoon and came home driving a car she’d decided, on impulse, she absolutely “needed.” Her brothers were aghast. No matter. Shortly after that, she once again disappeared for an entire day with her 7- or 8-year-old daughter. 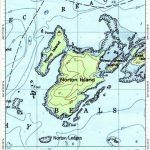 When she returned late that evening she announced that she’d seen an advertisement about property for sale at a lake in north Jersey, that she’d motored up there on a whim, and bought a lovely parcel of land. Again, her brothers were aghast. No matter. She’d decided that her little girl needed a delightful place to spend her summers, a place where Marge could invite all of her school friends to come and stay for as long as they (or their parents) pleased. 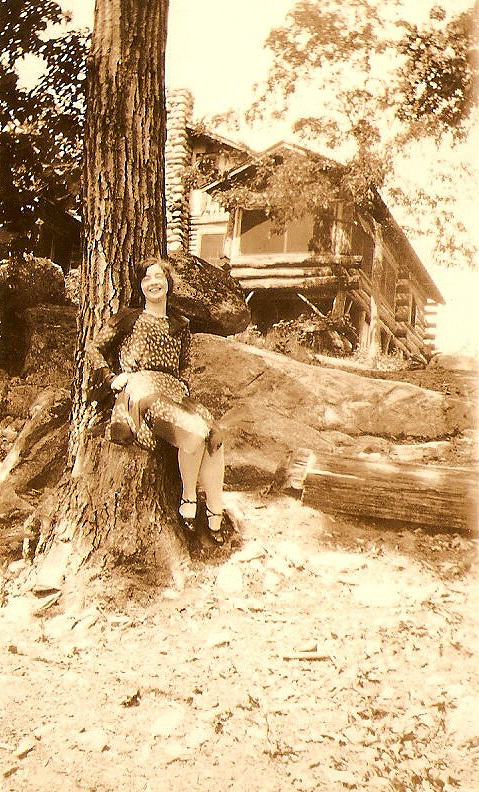 She contracted to have a log house built. But after only a few years, she decided the location and the view weren’t “grand” enough, so she bought another piece of property, on a hilltop with a sweeping view of the lake (the property had once been the site of an amusement park, and all through my childhood, I kept digging up chunks of colored glass, rotted pennants and rusted lantern bases) and she had another, finer log house built. 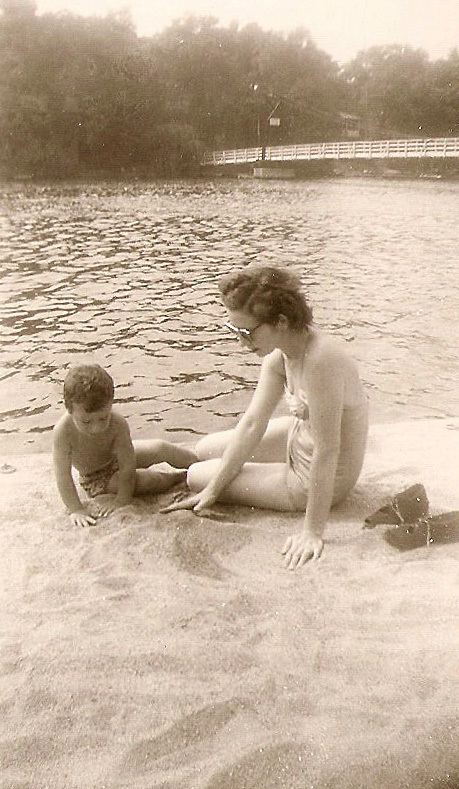 My mother and me on the beach at Cranberry Lake, probably the summer of 1951. The wooden bridge spanning the lake in the background appears in all of the novellas in Sunburn Lake. On this same beach in “Where We’ll Never Grow Old,” Tragedy Ringling stabs a man to death. Man, that house! The red roof, the old creosoted logs, the thick chinking, the flagstone patio, the Adirondack chairs, the blackened fieldstone fireplace, the sleeping balcony that jutted over the great room and that you reached by climbing a rickety ladder nailed to a wall; the trap door to the dirt-floored “bathhouse,” the view out the back windows of a lily pond cove. I read all of the James Bond novels there one summer, ten Eric Ambler novels the next; I read The Day of the Triffids there. And I wrote my first (and, thank God, my only) book of poetry there (in a stenographer’s notebook) entitled (he said shamefacedly) “Running Barefoot in a Stream of Consciousness,” and I wrote my first prose fiction there (also in a stenographer’s notebook: what was with that? where did those notebooks even come from? ), a fantasy novel entitled (he said straight facedly) “There’s Something Sinister About a Door.” I loved that place, that house, I loved lying in bed late at night, loud crickets and frogs outside, listening to the grownups playing canasta or watching “Alfred Hitchcock Presents” on a tiny black-and-white TV—the same set that I watched, one July afternoon, as Martin Luther King gave his “I Have a Dream” speech. 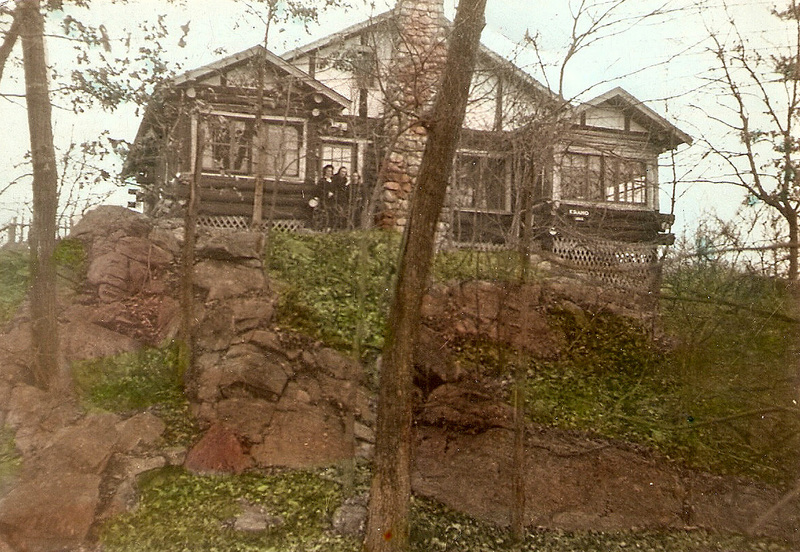 The house even had a name: Eraho Lodge (Eraho was O’Hare spelled backwards.) The house at Cranberry/Sunburn Lake, I loved it. Which is why the day my mother sold it, had to sell it, in 1968, the day when it passed from our possession after 40-plus years, is one of the darkest days of my life. And why I wanted to recreate it, as best I could, in words, for the stories in Sunburn Lake. It’s my best book. In every way. Every single way. It’s not my favorite book, that will always be Derby Dugan’s Depression Funnies, but it’s my best. 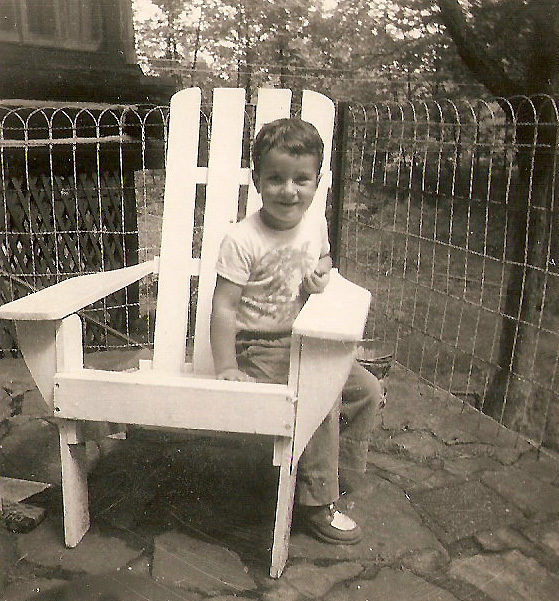 Me on the patio of Eraho Lodge, the summer of 1952 or 1953. Great shoes.